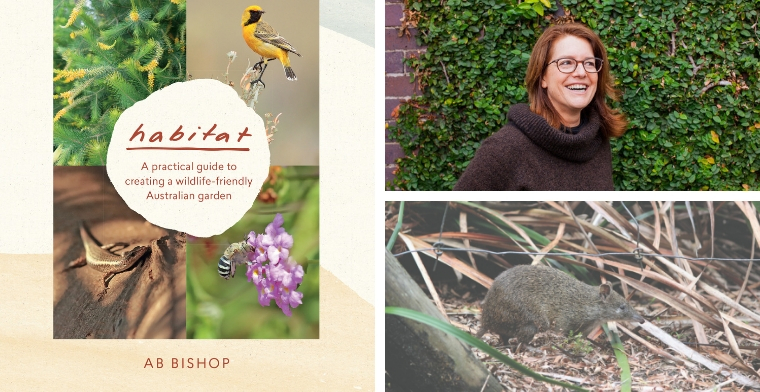 In her book, ‘Habitat – A practical guide to creating a wildlife friendly Australian Garden’ AB Bishop shares a wealth of advice and information, including how to build places for all sorts of animals to congregate. 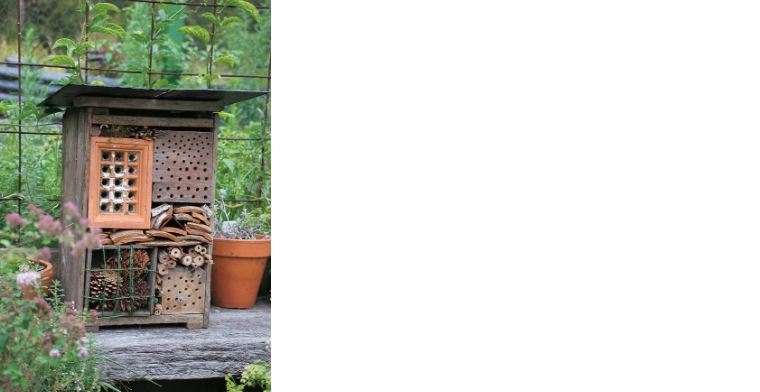 There are even step by step guides to building an insect hotel and a bee apartment block. AB Bishop is a horticulturist, conservationist, writer and habitat consultant. 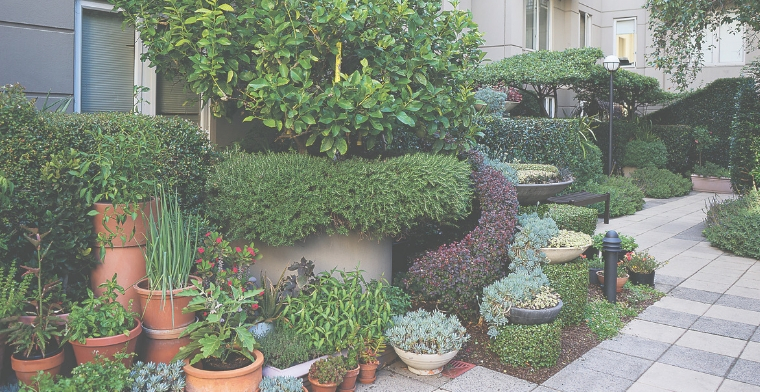 On ‘Open House’ she confessed to a lifelong affinity with plants and critters. She says while getting basics like the soil right the first trick to attracting animals is to provide water, what she calls ‘hydration stations’. Her own home is in an environmental living zone in Victoria where native fauna and flora is protected. She has a strong passion for Australian plants and believes that gardens should be built as much for supporting wildlife as for our own enjoyment. She works part-time at Kuranga Native Nursery, where she’s in her element surrounded by thousands of plants and like-minded peers. This information-packed resource includes a detailed plant directory; information on what plants (native and exotic) suit what creatures and why; and advice on how to factor in the shelter, nesting, food and water requirements of different types of wildlife.A practical projects chapter features step-by-step instructions for soil testing; making compost tea; building and planting a frog pond; and constructing nesting boxes, insect hotels and bee apartment blocks. 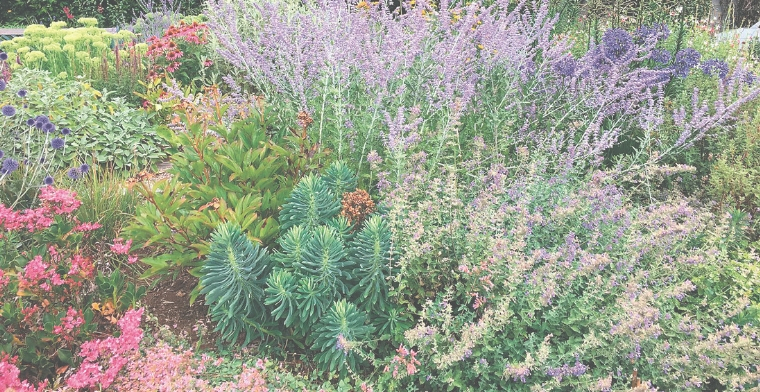 Book Cover and Images from ‘Habitat – A practical guide to creating a wildlife-friendly Australian Garden’ by AB Bishop, Murdoch Books, RRP $39.99 Photo Credit: Bandicoot Busselton Augusta – Luke Foster.